Special Day..Suprise him or her with a Gift Basket. 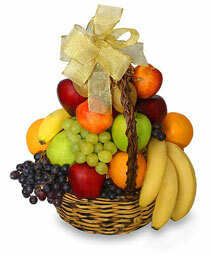 Sending a message of "Love and Thanks". FlowerBell will create your Custom Baskets for All Occasions including Birthdays, Get Well, Thinking of You , Holiday, Occasions, or Sporting Events. 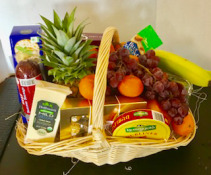 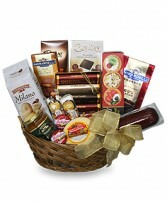 "A Great Gift for Employee Recognition and Holidays"
Gift Baskets are another way to show your appreciation, and care to someone special, especially with their favorite fruits, snacks, cheese, crackers, nuts, chocolates, and many more. 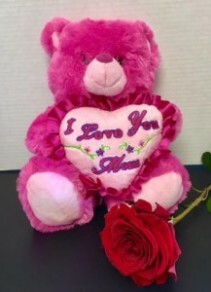 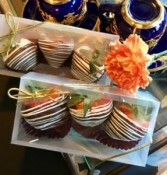 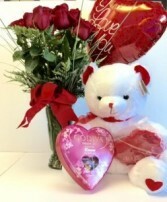 Add Balloon Bouquet, Strawberry Covered Chocolates, Plushed Bears, Greeting Cards to top off your gift baskets. 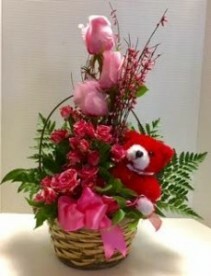 Please call FlowerBell @ 775-470-8585 for custom gift basket for your love ones, family or friends. 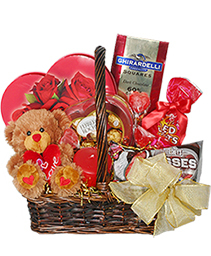 Spoil them with full of love.. with a beautiful arrangement, chocolates, bear, balloon, greeting card. 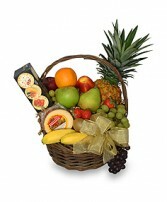 Same Day Delivery Available. 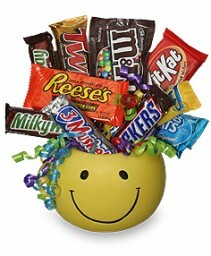 Bring this home to Mom with a smile. Sweetest way to wish Mom a Very Special Day. 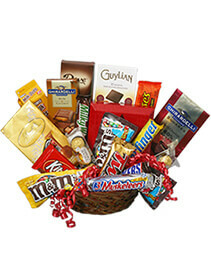 Surprise your Love Ones, Hubby and Friends with Custom Gift Basket. 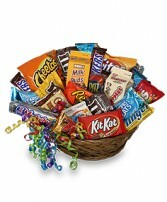 We will create a gift basket with your own special touch. 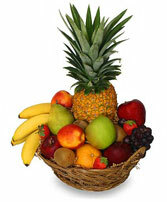 Call us at 775-470-8585. 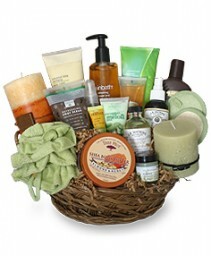 Add Mugs, Glass, or more to make it more personal. 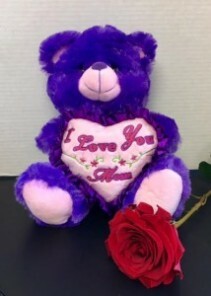 Send Mom that perfect Smile with this perfect gift.